Remember the good old days of St. Ives Apricot Scrub? I swear that scrub managed to achieve a cult status and it was huge, literally one of the biggest sellers in Malaysia. 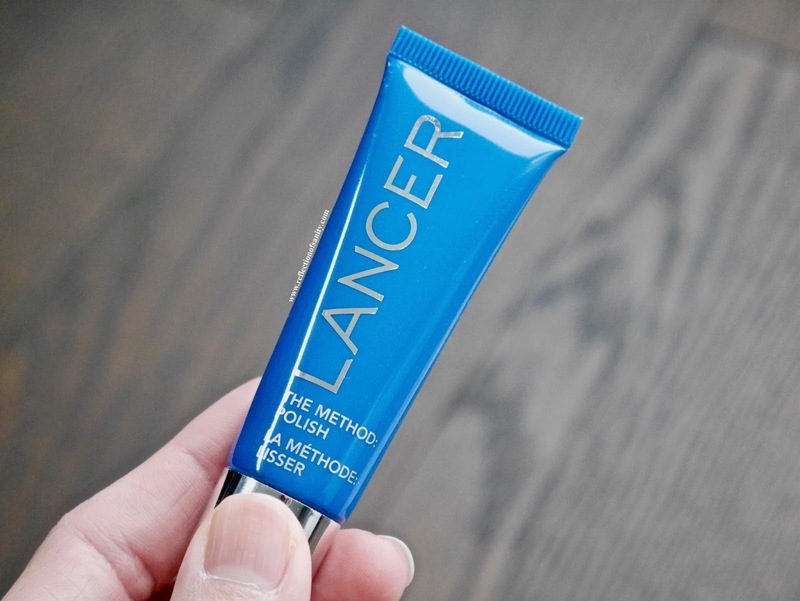 I myself went through countless tubes and I even swore that it was a magical little unicorn that transformed my skin into all sorts of fabulousness. And then came the lawsuit that claimed the scrub created micro tears on the skin and everyone panicked and cursed the one product that they previously couldn't be without. The beauty scene also started going absolutely ga-ga for chemical exfoliators and soon enough, no one wanted to talk about physical exfoliators. Myself included. Aren't we a bloody fickle bunch? So where am I getting to with today's post? Well, as of last year, I'm back in love with physical scrubs. Shocking, I know. 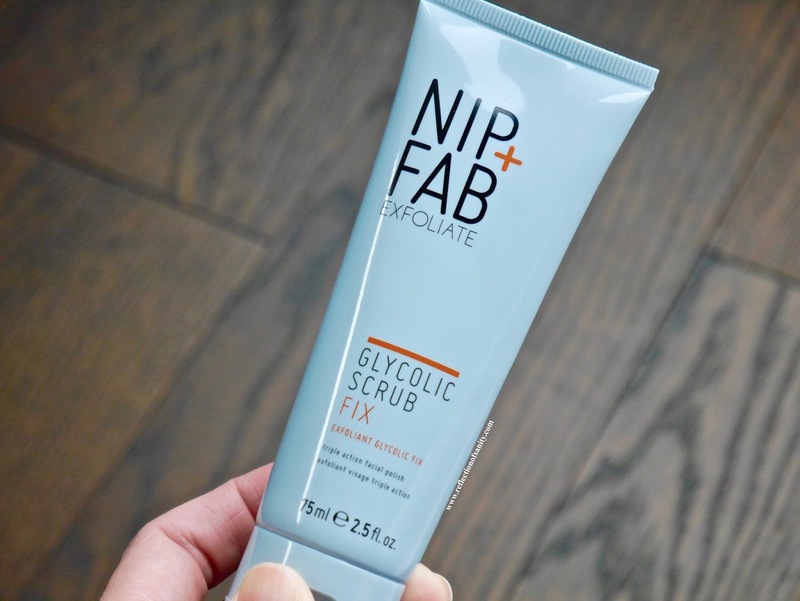 NIP+FAB continues to amaze me with this scrub; in short it's bloody brilliant! It has 3% Glycolic Acid to exfoliate, Salicylic Acid to clear the pores, Shea Butter to hydrate, Aloe Vera Juice to soothe the skin and Almond Oil which is rich with Vitamin E and minerals. The scrub itself is very fine and non-abrasive however it's the grittiest out of the three featured in this post. That said, I can easily use it 2-3 times a week without irritating my skin but bear in mind my skin is not sensitive. What truly amazes me is how radiant and soft my skin looks and feels after rinsing. It doesn't leave my skin feeling tight nor uncomfortable in any way and I will forever repurchase this. The only downside? It smells like burnt plastic/drain cleaner but I have discovered the whole Glycolic Fix range smells the same. This was the one that made me fall back in love with physical scrubs. 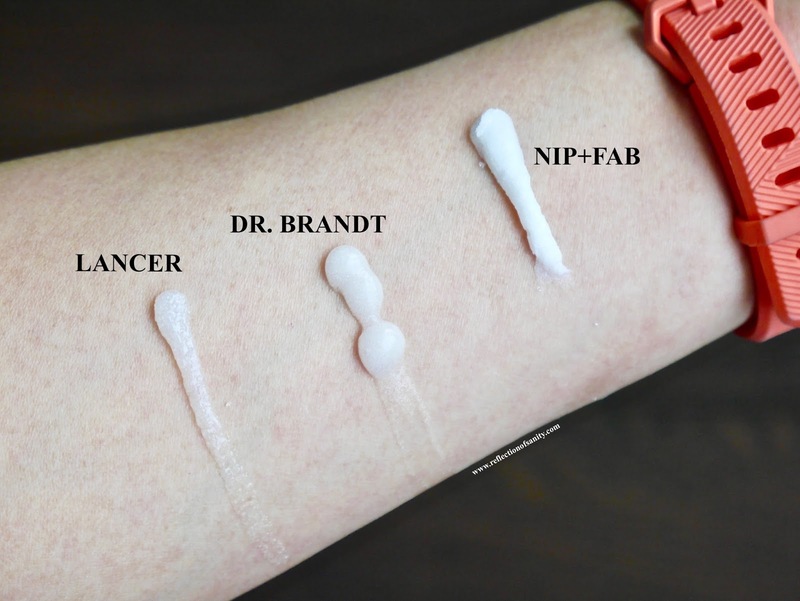 Dr. Brandt is a brand that needs no introduction and has been on my radar for the past two years. What deterred me from exploring the product was the price, let's just say it blows a hole in your wallet. You can imagine how thrilled I was when I discovered this full size scrub was included in BoxyCharm and the rest is history. To use is simple; dampen skin, gently massage it into the skin, leave it on for 1-2 minutes and then rinse. 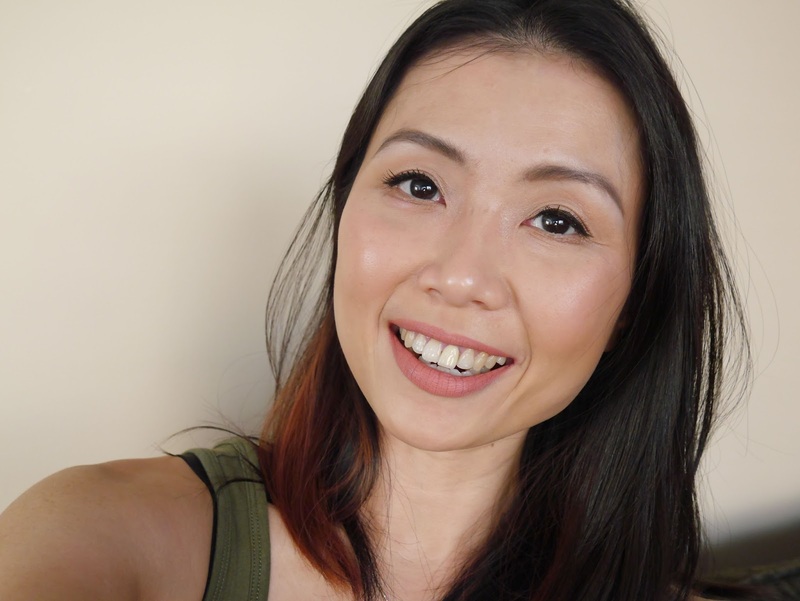 I find the texture to be quite creamy which makes it the gentlest and finest amongst the three which makes it perfect even for the most sensitive skin. I alternate between this and Nip+Fab however this is what I reach for whenever my skin is clogged and littered with black and white heads. It does the most remarkable job with clearing my pores so it's heaven sent when it's close to that time of the month. And here we are finally, the scrub that belongs in dassss expensiveeee category and because of the crazy price, I rarely reach for it. Don't get me wrong, I absolutely love it but this is one product that I reserve for special occasion. I first saw this scrub featured and raved about by Rowena ( say hello here) and lo and behold, as luck has it I received it in LookFantastic box. 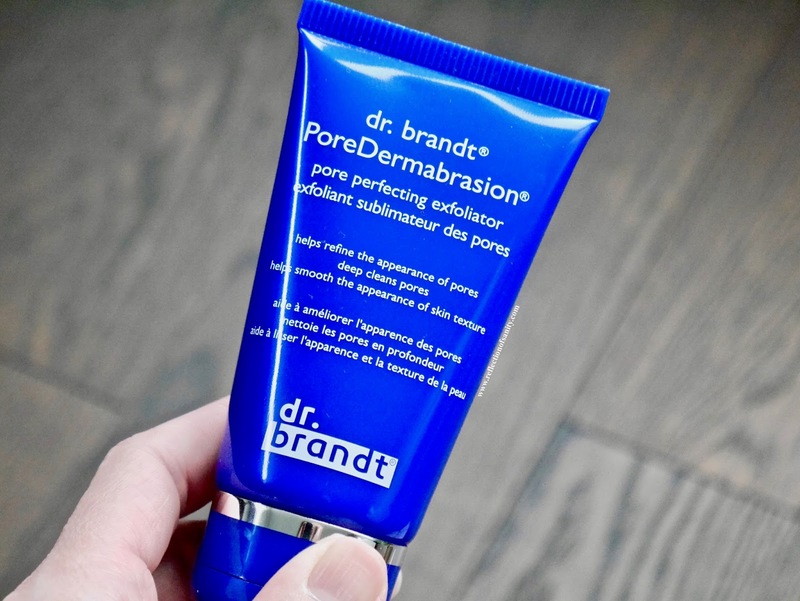 This scrub contains minerals and plant enzymes to gently and effectively remove surface debris and dull, dry surface cells. This lavender scented scrub lives up to all its claims, my skin feels and looks firmer, bouncier and radiant after each use. I have read and heard about cleansers that give an instant firming effect and I discovered it with this. My skin honestly looks renewed each time I use this scrub and I wish I could afford to use it frequently but I reserve it only for special occasions. I never thought I would fall back in love with physical exfoliators but I am happy to be proven wrong by these three wonderful additions into my routine. 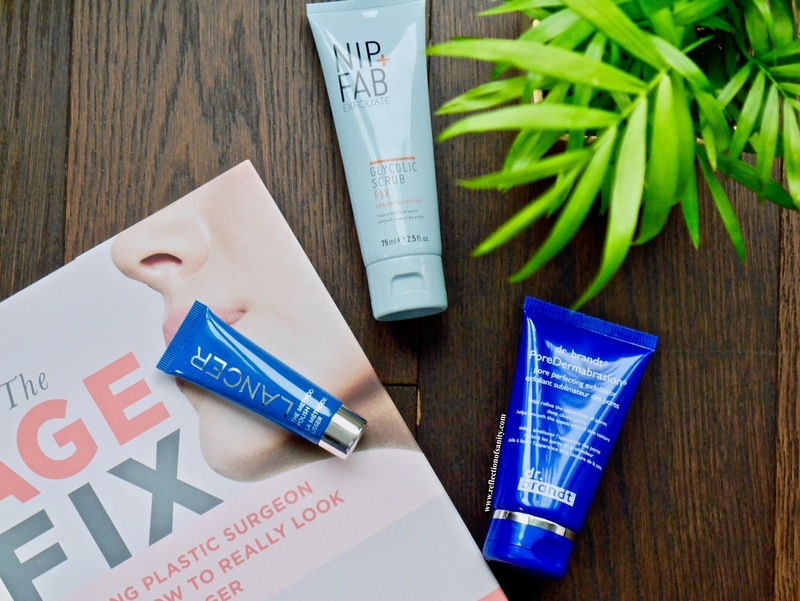 Are you a fan of physical scrubs?